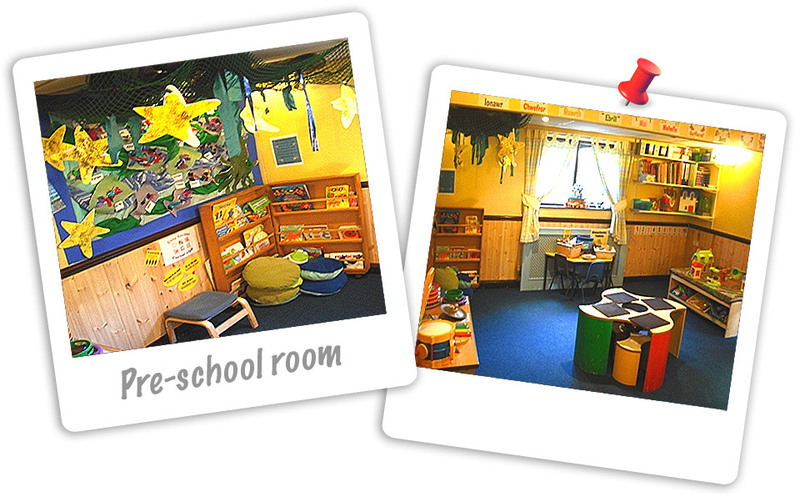 Our pre-school is split into two groups – Yellow/Green group and Blue/Red group. Yellow/Green group – as children’s independence grow, they begin to develop their own unique personality. With this in mind we start to provide activities that help them develop their personal and social and self help skills. 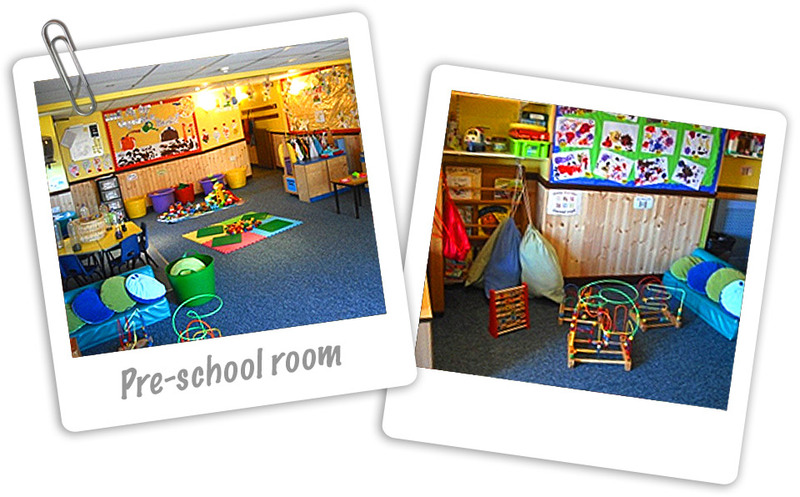 With the introduction of a more structured day, activities such as circle times, dressing and toilet training help the children further develop. The children engage in daily self help and self care activities as well, such as teeth brushing. The structure of each day also helps the children get ready for the transition to school and the learning that lies ahead. Blue/Red group – by age three the children’s confidence is beginning to grow and they start to demonstrate skills in building relationships. With this in mind the activities are all structured to emphasise the Early Learning Goals for the development of pre-school children. Through purposeful play the children enhance their knowledge and understanding of the World. They are introduced to a wide variety of activities that provide learning opportunities such as early literacy, math, imaginative play and ICT. The curriculum is planned for a twelve month period and is carried out, recorded and evaluated on a daily, weekly and half term basis. Each child is assessed on their progress regularly. On entry to Blue group each child begins to create a record of evidence to show their individual progress through the curriculum. This is taken with them to big school when they eventually leave this group to attend mainstream school. The progress of each child throughout the nursery is monitored and the needs of all the children are catered for individually. 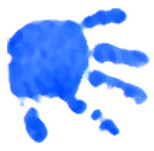 We are a progressive nursery, continually seeking ways to improve our quality that is both beneficial to the children and enjoyable for the teams who work with them.